Treat yourself to the best sleep ever with the Bamboo Tranquility High-Performance Bedding which features a bamboo-linen material. Treat yourself to the best sleep ever with the Bamboo Tranquility High-Performance Bedding. 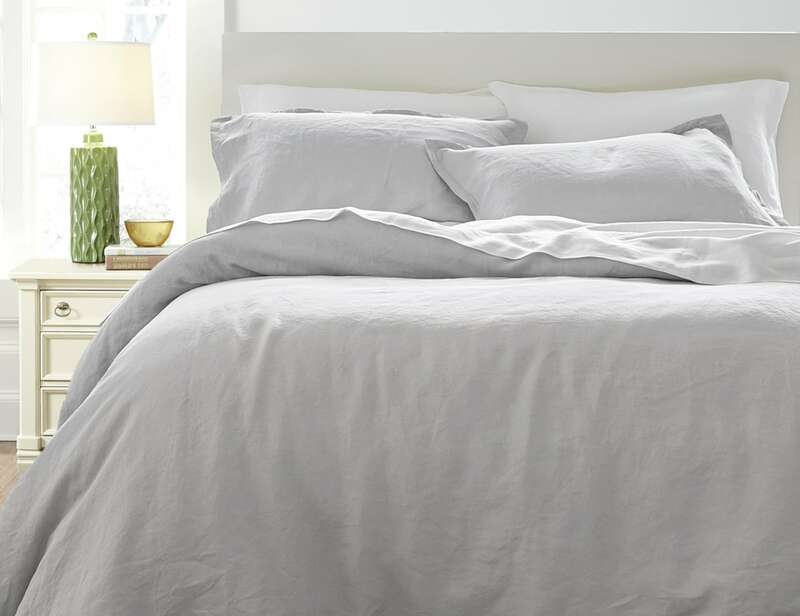 Featuring a bamboo-linen material, this bedding is twice as soft and full of benefits. Coming in your choice of bright white or stone grey, the Bamboo Tranquility Bedding is perfect all year long. 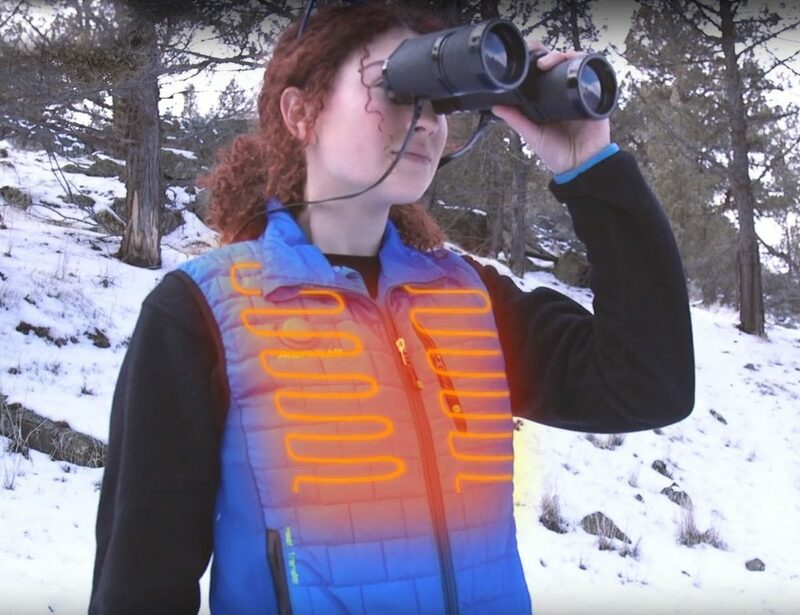 It helps dissipate heat while you sleep to keep you cool and comfortable in any weather. In addition, this lush fabric is also anti-microbial and actively wicks moisture. 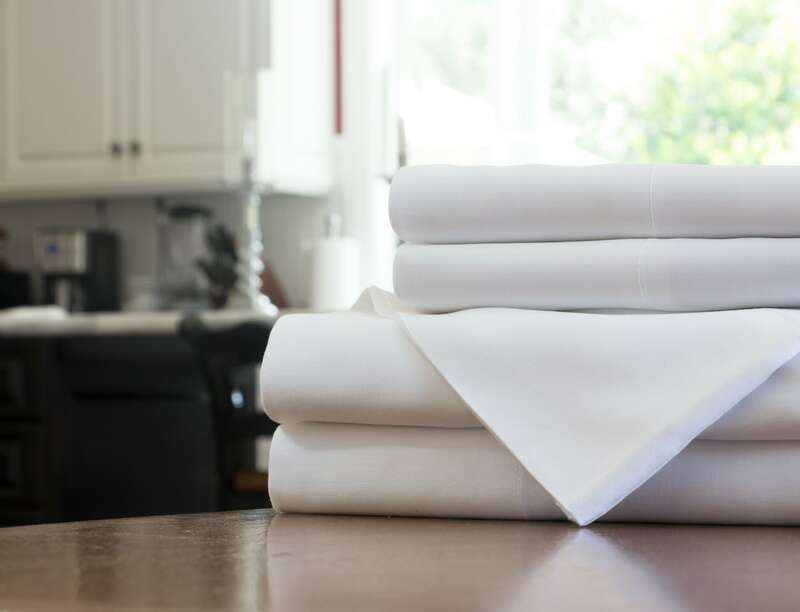 This keeps the bedding cleaner for longer so you stay healthy. In fact, the Bamboo Tranquility Bedding is ideal for those with sensitive skin. 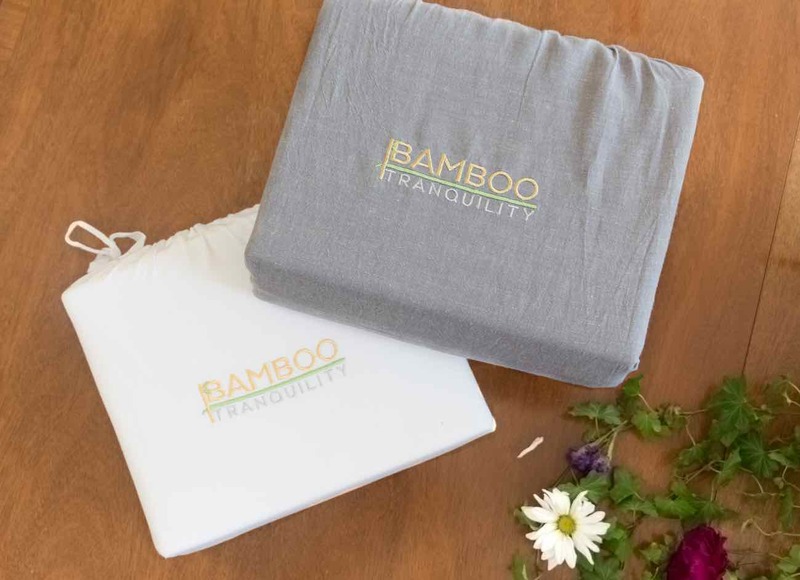 Durable and chemical-free, the Bamboo Tranquility Bedding covers everything on your bed. 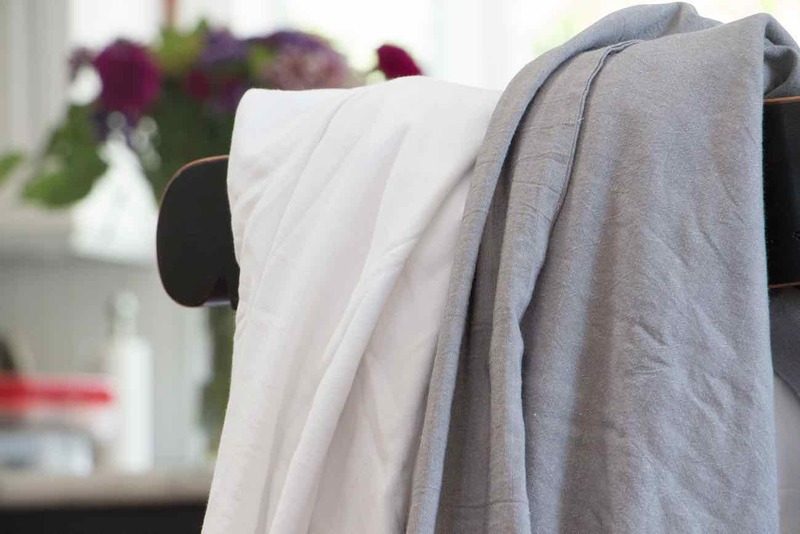 The collection features pillow cases, pillow shams, duvet cover, comforter, sheets, and even sleep masks. 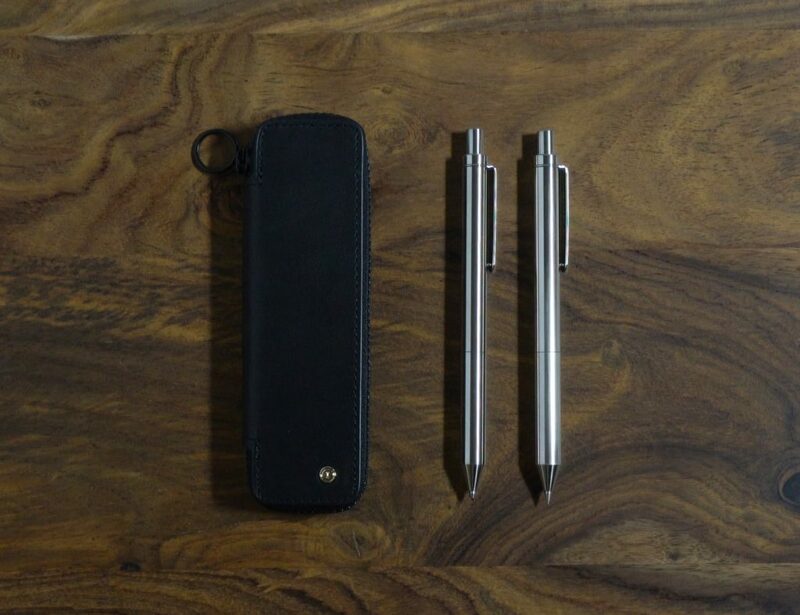 Best of all, the use of bamboo is sustainable and eco-friendly.